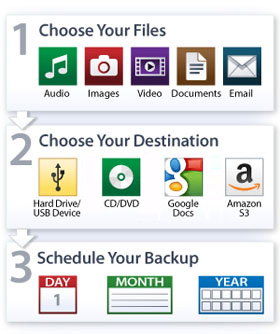 An easy file backup program to automatically back up your critical data. Get it Free. 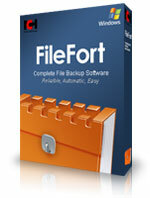 A free version of FileFort backup software is available for non-commercial use. If you will be using FileFort at home you can download the free version here. Download FileFort today to begin backing up your important files.